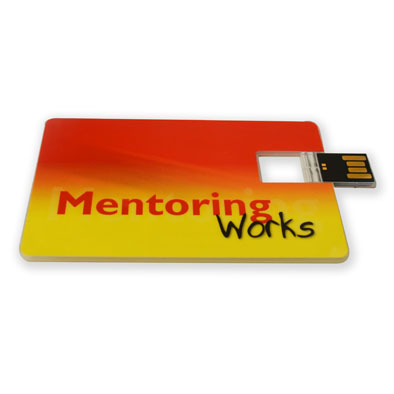 Now Take A Minute To Mentor is available as Postcards! Do you remember the last time someone sent you a postcard? In our busy e-world a personal, handwritten card says you really care. These inspirational postcards help you build relationships. Delightful cards make the message you want to communicate special. 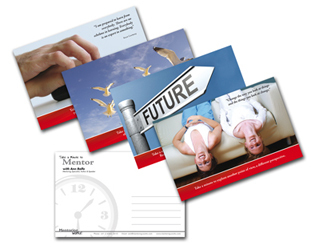 Each postcard has an image and inspirational quote and with an idea to apply in mentoring. Used by the Royal Australian Navy to support their mentoring initiative. An inexpensive and easy way to stay in touch! 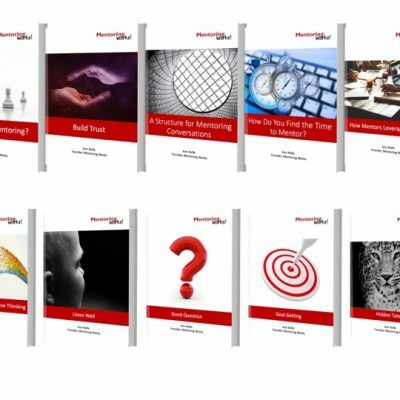 Available in packs of twelve (4 designs) or you can order in bulk and save.